Morning Question # 9 Is Substance abuse or mental illness first? 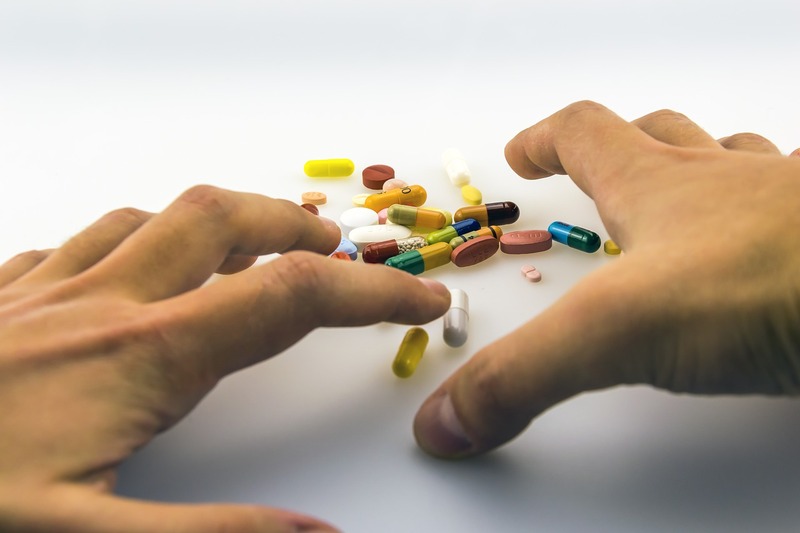 Does Substance abuse or mental illness occur first? Both can be first, depends on the person. People who have early symptoms of mental illness are at high risk of developing substance abuse disorders. People who begin abusing substances early in life are more likely to develop mental illness. It may be hard for many people to remember a time before they had one or the other so it is hard to tell sometimes. I like to start by asking how old someone was when they first began to use drugs and alcohol and then ask what life was like before the drugs or alcohol. Some people can’t remember a time before one or both. This entry was posted in Alcoholism, Drugs and Addiction, Mental Health and tagged Addiction, co-occurring disorders, Drugs, Mental illness, Teens by David Joel Miller. Bookmark the permalink.